After more than 38 years of designing and hand making jewellery in Canada, I invite you to have a browse through my web pages. Most of the pieces you see photographed here are my original designs, and one of a kind. 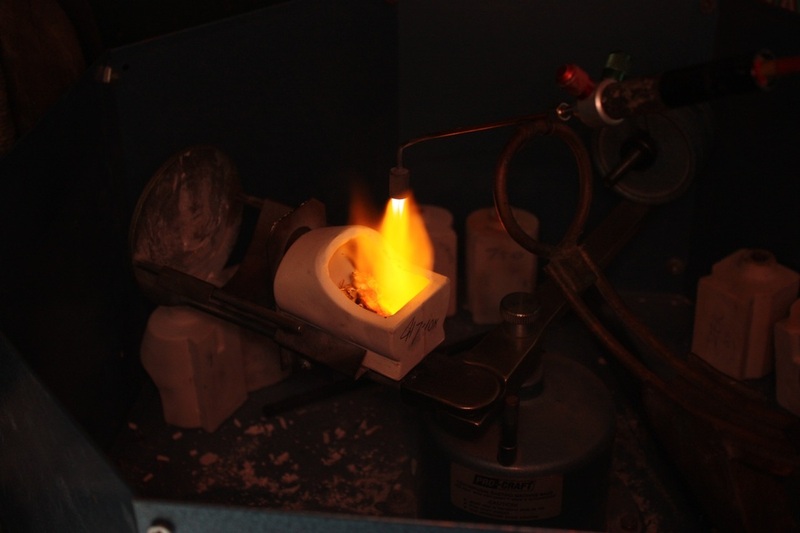 My main focus is cast or fabricated jewellery in karat gold , with some combinations of platinum or palladium and occasionally sterling silver. I love using natural diamonds, pearls and coloured gems to create unique pieces , with nature being my biggest inspiration. Working with clients over the decades has led me into areas of jewellery design and techniques that I may never have considered without their input. Please use the contact link at the top of the page to inquire about current items for sale or to talk to me about a custom design you may be thinking about. Thank You for checking out my site ... I look forward to hearing from you .